There is a lot of hypocrisy about the Bassem Youssef show. The amount of double standards highlighted by the show is worrying. The thing is that the hypocrisy is not coming from within the show, but from outside it. 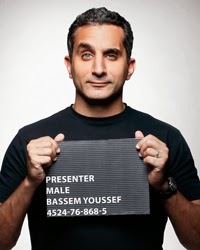 I must confess I was worried about Bassem Youssef. I was afraid he would sell out and act against values he had previously claimed to hold. Why shouldn't I have expected that? Most others did the same. The nationalist tendencies have lead many figures calling for democratic values and change to relinquish such values in favor of a flavor of nationalistic fascism. Bassem Youssef proved me wrong and pushed the envelope of criticism as much as the street should be able to handle without going over the top with needless criticisms. It was only when I started to breathe hope again that I realized I was holding my breath. What is truly shocking are his fans. They were happy when he criticized their opponents but were not happy when he criticized them. They cannot see themselves as being just as bad as those they claim to oppose. If you ask what they found offensive, they will point out exactly what their Islamist counterparts have been pointing out. Bassem Youssef's show had too many sexual innuendos... He criticized a respectable figure like the Minister of Defense (he didn't) .. He mocked national sentiments.. etc.. The list goes on and on but without any valid criticism related to what he actually said. All he said was that he was against any fascism, Islamist or not. Why did they get upset? Is it because they know they're fascists? It's not just hypocrisy we're witnessing, it's a sense of fascism. That it's okay to put Bassem Youssef behind bars now because he upset the wrong people and yet criticize Morsi for trying to do the same. In a way Bassem Youssef has done what no one else has managed to do, brought together the pro Sisi and pro Morsi fanatics in hating him. 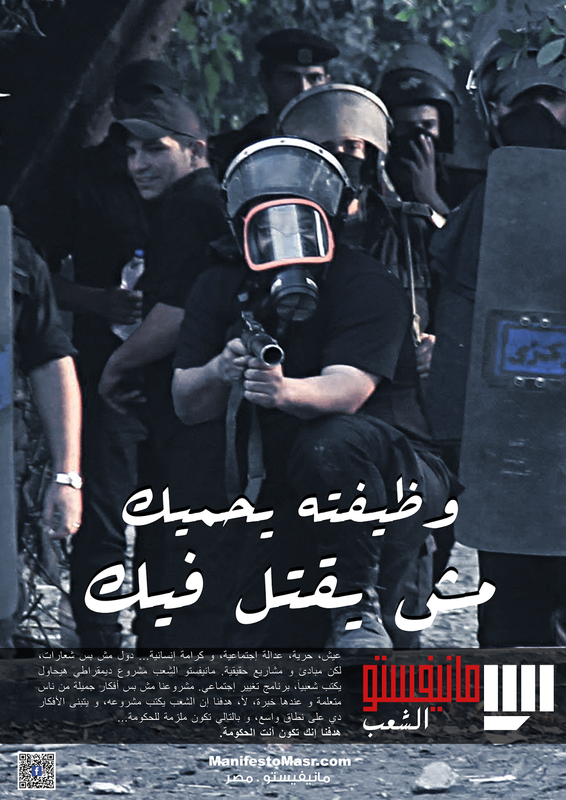 In a way, we find ourselves with Bassem fighting the same old forces we were fighting from the start. The old interest networks of the feloul and army along with their Islamist allies. Even though they're not allies anymore we still have to take both of them on again. Every day that passes, Bassem exposes hypocrites and fascists. I'm not deifying Bassem, I'm not saying that everything he does is correct and that he's on to the truth, I'm saying that his critics expose themselves through what they choose to criticize. His show is like a mirror that some of the ugliness cannot bear to look into. Maspero is on my mind. Yet I find no words to express my feelings. It's no longer sadness, defeat or anger. It's something hallow. I've already collected most of what there is to see, written about how horrible it was, and remembered it last year with a post that aims to look deeper into it. This year, I feel less competent to express anything of value, but I write because I feel I must express what little there is to express. There is something deeply saddening about the memory this time around. Perhaps it's because people are cheering on an army that crushed protesters mercilessly just because they were Copts and shall not retaliate. Perhaps it's because people are cheering on the unreformed regime that incited against a large section of society through it's state owned media without any real provocation. Perhaps it's because people believe that the regime has been reformed magically without a single serious step to lead them to believe so. Maybe it's all of these things and more, but to me I'm saddened that where we are now leaves more to be desired. There is a sad and flawed assumption that it is only the MB and Salafis that are sectarian and the corollary of that, is that when they've been removed, all the sectarianism has disappeared. This is still a sectarian state, with its army and intelligence still considering anyone Shiite, Christian, Nubian, Baha'i or from Sinai a potential traitor. There is still a sectarian state that will not protect Copts, or other minorities, nor bring the perpetrators to justice. There's still a sectarian state that does not care for citizens and classifies their worth based on their origins or social status. There's still a state we marched against and tied our ropes around its neck in attempts to bring it down.There's still a state with all its flaws, but a people that are willing to turn a blind eye to its flawed structure yet again. I doubt there's anything words can express about this matter that does the heart justice. It's perhaps well and good that it was decided that it would be a silent protest opposite Maspero. Our voices were mostly inaudible anyway. 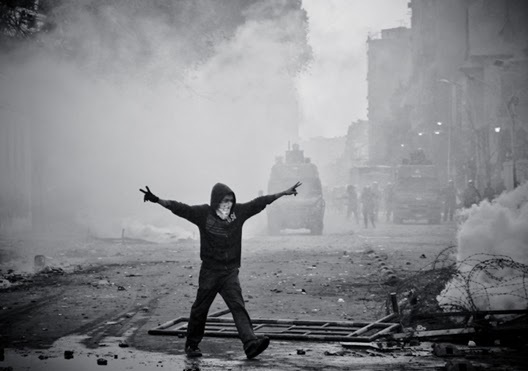 ‘The Rabaa symbol has come to symbolize peaceful resistance,’ someone once wrote me. These words could not have been further from the truth. I’ve come to think what Rabaa has come to symbolized for me. It symbolizes Muslim Brotherhood supporters, it symbolizes everything I’m not. They are supporters whose voices were heard throughout the past two and a half years. 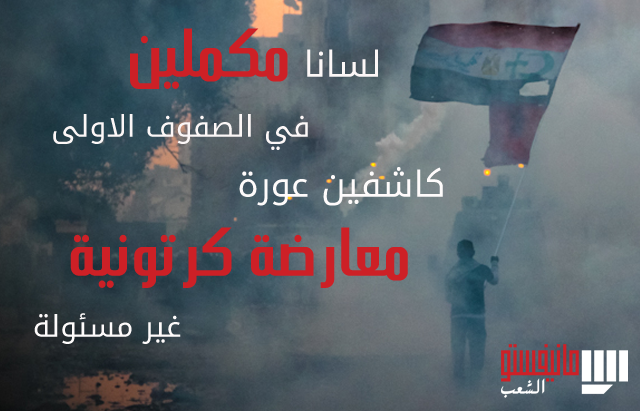 Their voices, however, were not calling for democracy, justice or freedom but to condemn our stance against the military, support military trials, support injustices when carried out by the military or the Muslim Brotherhood. It’s not that Rabaa wasn’t yet another brutal atrocity green lighted by the army and executed by the police. It’s the reaction of the supporters of the sit-in who once again chose to distort the truth. The trouble with Rabaa supporters is that they’re either lying to us or propagating lies they believe to be true. The MB narrative is simple enough. 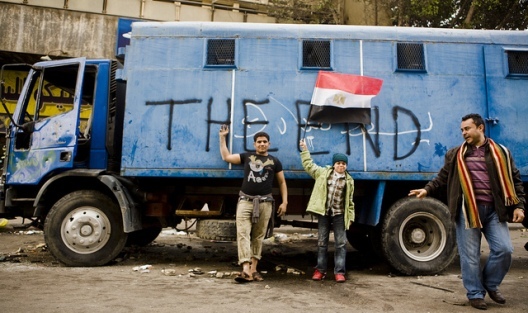 Everyone conspired against Morsi from day one, and in the end the army moved to remove him. This narrative is straight forward enough for the simple minded but observing one of Morsi’s many authoritative actions is enough to dispel it. If Morsi did not control the police why did they target his opponents? 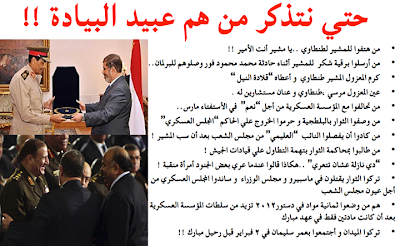 If Morsi favoured justice, why did his own Minister of Justice lie to protect the police? 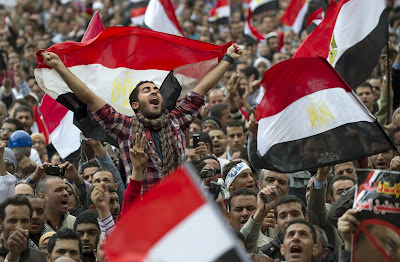 If Morsi was a democrat, how did he manage to alienate the many voices that supported him before he became president? It’s impossible to highlight all the lies in the Rabaa narrative. But maybe some examples relating to the events might help. Never mind mounting evidence of torture in the camps, there is the assumption there were no armed elements within the protest. Firearms were used in Rabaa and Nahda. To use a similar phrase to their dethroned leader, use of firearms and peaceful don’t mix. There are many more omissions that make the narrative deceitful and dishonest. The Rabaa sit-in even started from before the ‘coup’ while Morsi was in power. It was started through orders from the Muslim Brotherhood leaders with no specific purpose except perhaps to counteract the mobilization for June 30. The rallies were always pro Morsi, even from before he was deposed. It is a hard sell to say that it turned into pro democracy rallies, particularly with evidence to point that the change in rhetoric was prompted. The rallies have always been sectarian, at times claiming there were Christians who joined their ranks, but simultaneously calling out ‘Islameya, Islameya’. The signs all turned from Arabic to English to cater to a western audience that was angered by Morsi’s ouster, yet the violent and sectarian messages in Arabic were lost in translation. There are far too many examples of facts that discredit the entire MB narrative, but in the end, it’s not the individual lies but the attitude of malicious distortion that the Rabaa icon has come to symbolize. There is no attempt to vilify those supporting Rabaa or those who were present or those who died. Many were unarmed and did not deserve to die. 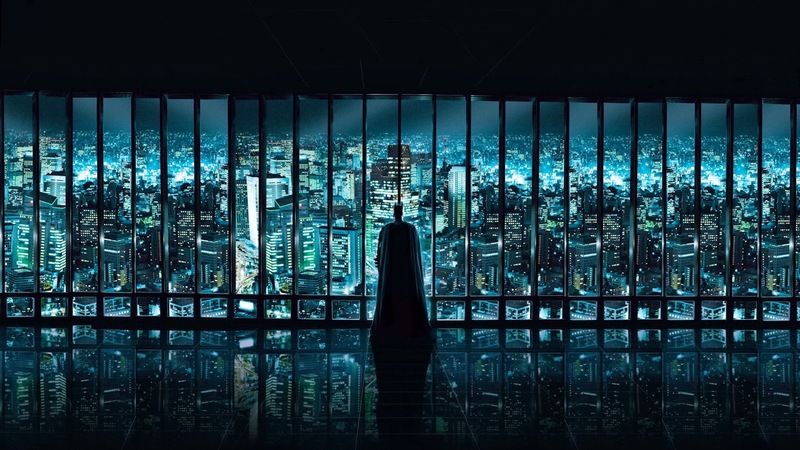 Many were indeed kind people, who are likable in person. There is no reason why they should be villains to stand for something I’m against. There is also no attempt to lump them into one homogeneous group. There are those who knew why they were there, some who didn’t. There were some who were there despite the hardships of the sit-in and those who were there because these hardships were better than their life back in their homes. There were some who knew there were weapons in the sit-in and many others who did not. There were some who knew the risks and some who did not. 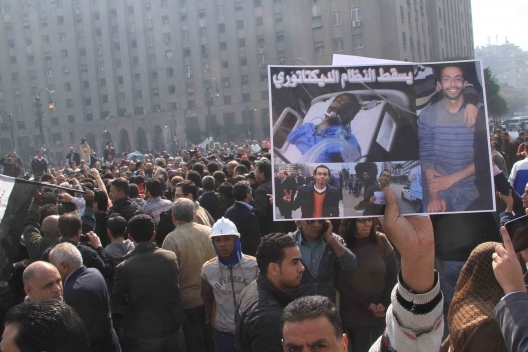 Overall, people were there for different reasons and hence those that died, died for different reasons, not just the MB. Some died out of necessity of being there, some died for the MB, some died thinking they were protecting legitimacy and others died thinking they were protecting Islam. In the end, they were sacrificed by MB leadership and they were sacrificed by the army. In the end, the reasons they have died are not those I believe in, there’s no honour in dying that way because the reasons do not reflect my values. They are people who have chosen loyalty to individuals or groups, with a pretence of values but no real commitment to them. That is the true symbol of Rabaa, loyalty to a group irrespective of the group’s moral actions. The Rabaa supporters were among those vocal enough to applaud for Morsi while threatening to use military trials. They were vocal enough to support the army part stripping a woman in Tahrir. They were vocal enough to support a constitution that cemented military trials against civilians. They were vocal enough to support a limiting protest law. All the chants they’re chanting now, we’ve chanted before. All their stances against the military, we’ve taken before. But here’s the worse part, all the responses they’re hearing today objecting to their stances, they’ve said before. 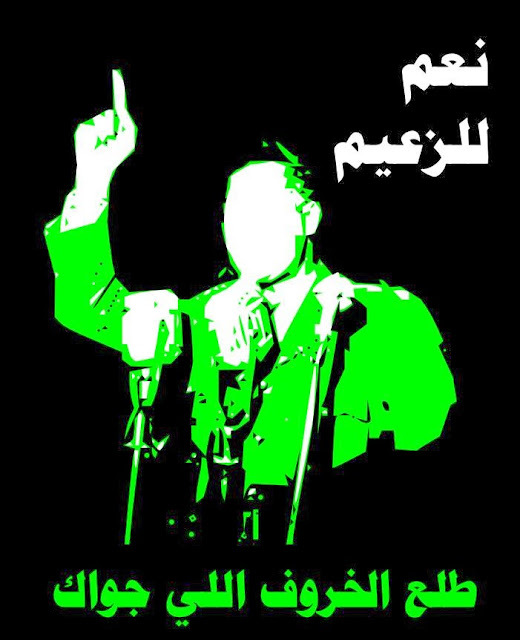 As we were chanting for bread, freedom and social justice they chanted, ‘Field Marshal [Tantawi], you’re the prince’ (Ya moshir, enta el amir) They have been the main actors providing political cover to injustice and oppression. They were vocal when they were the oppressors but in favour of the oppressor not the oppressed. The only reason they are speaking up now is because the harm is befalling them. They were in a position to serve justice and yet they only see injustice when it is directed at them. 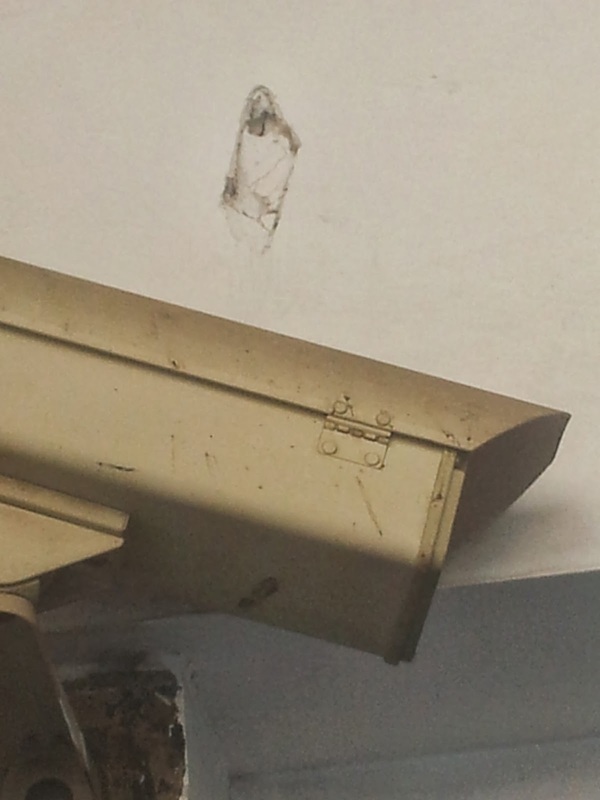 That is what the Rabaa icon symbolizes, a myopic vision that will only speak against injustice when applied to them. 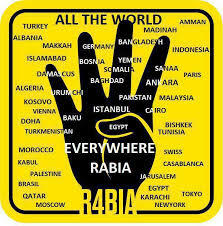 The Rabaa icon symbolizes that it’s okay to target my enemies but not me. So when I think about calling Rabaa a symbol of peaceful resistance, I’m perplexed. There was nothing peaceful about throwing your opponents off the roof, there was nothing peaceful about incitement to burn churches across governorates. It’s not called resistance if you welcome brutality when it happens to others and resist it when it happens to you.